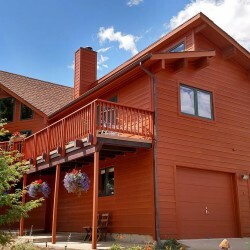 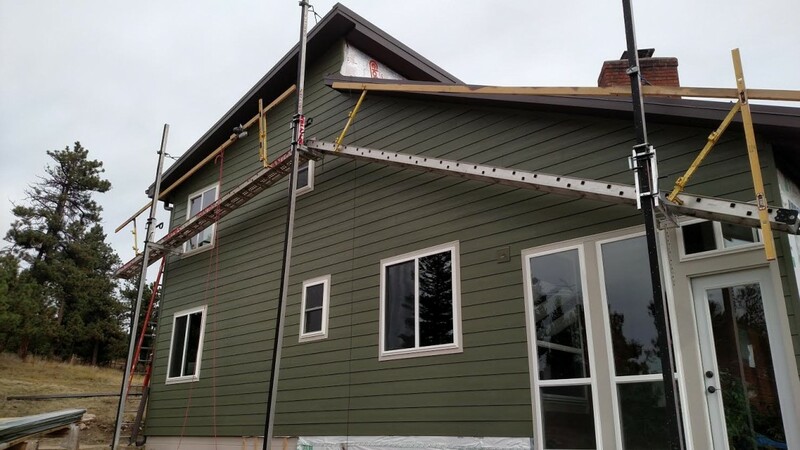 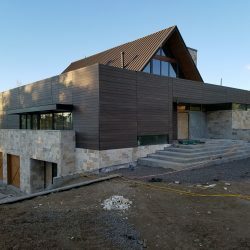 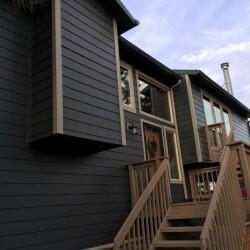 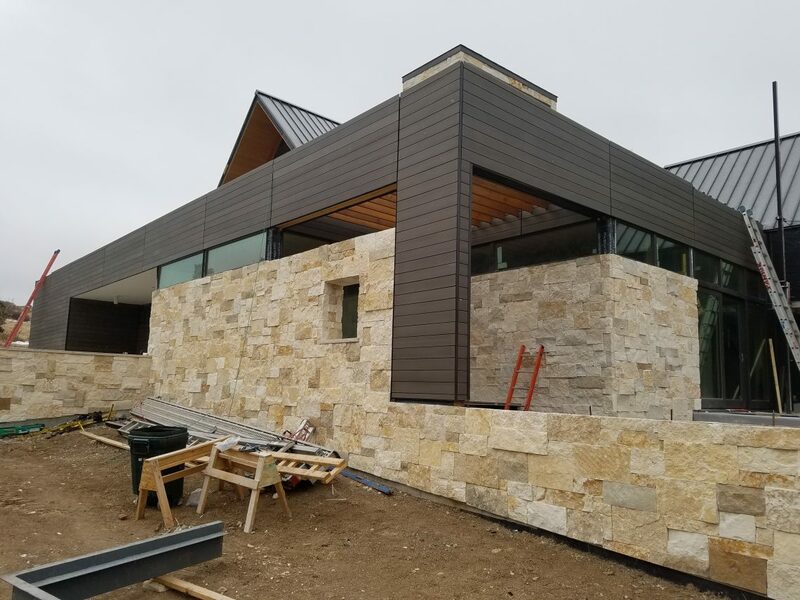 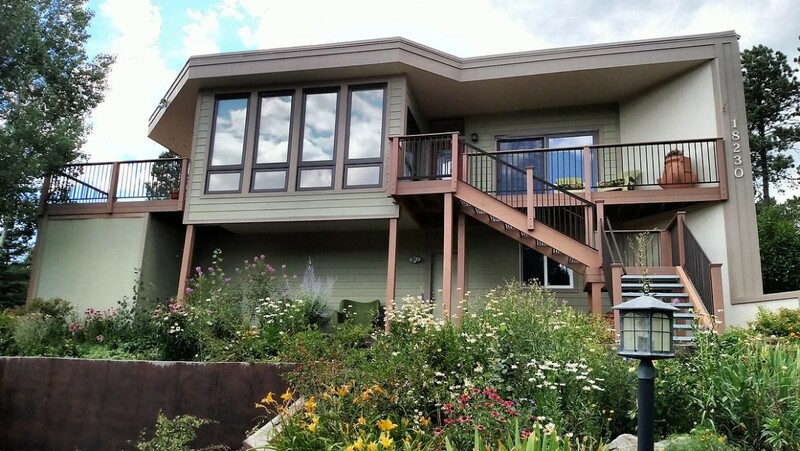 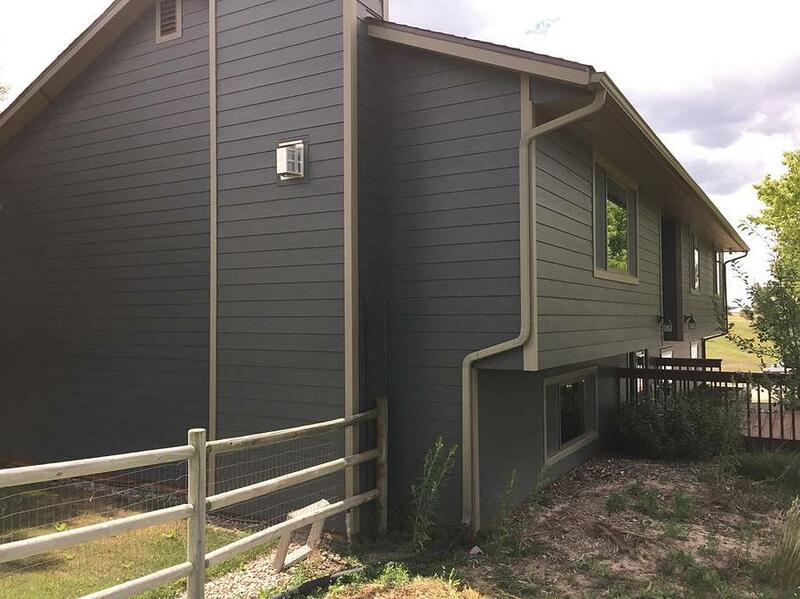 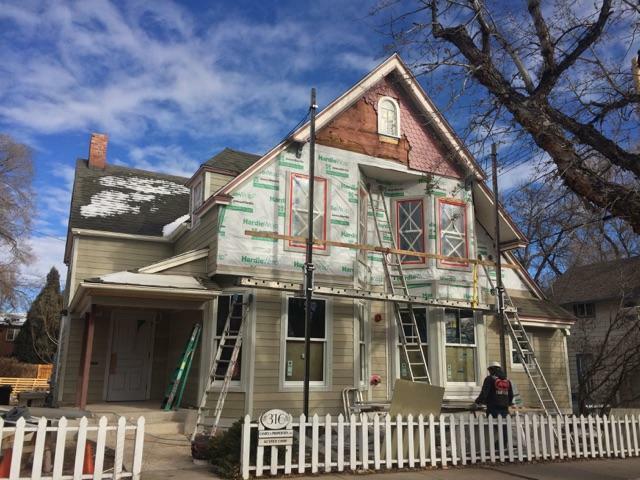 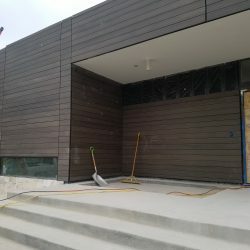 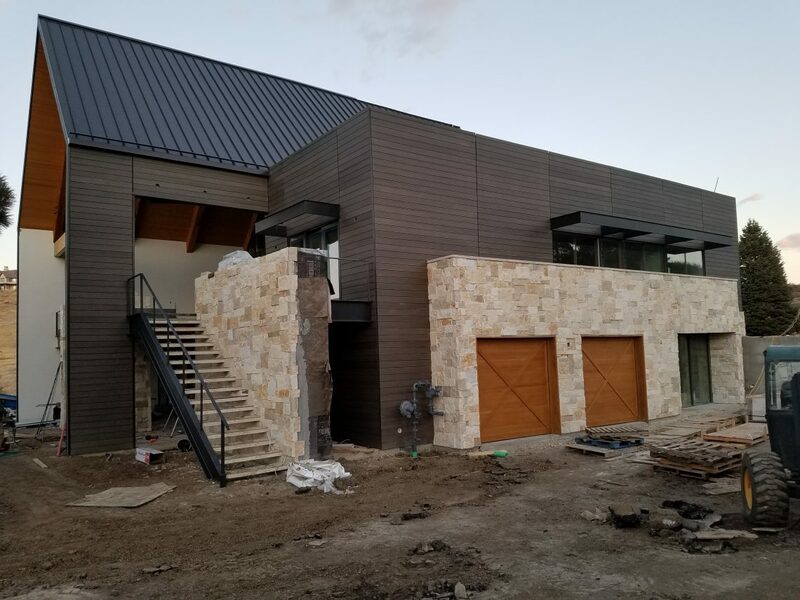 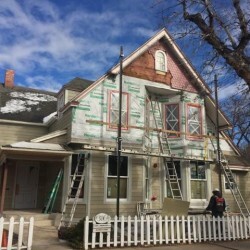 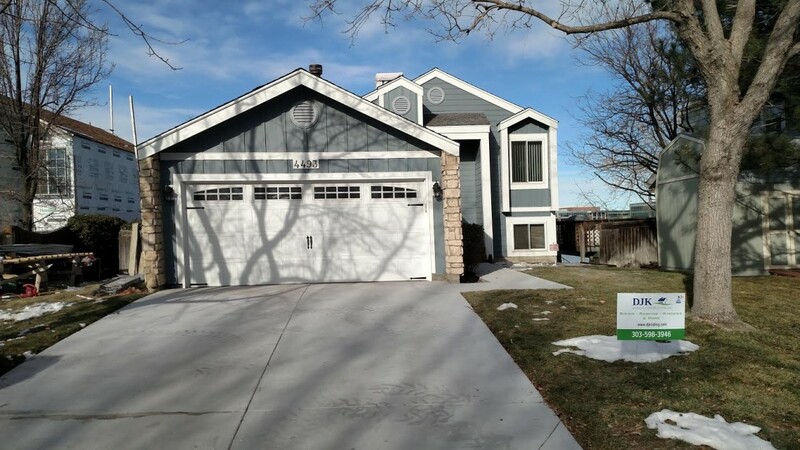 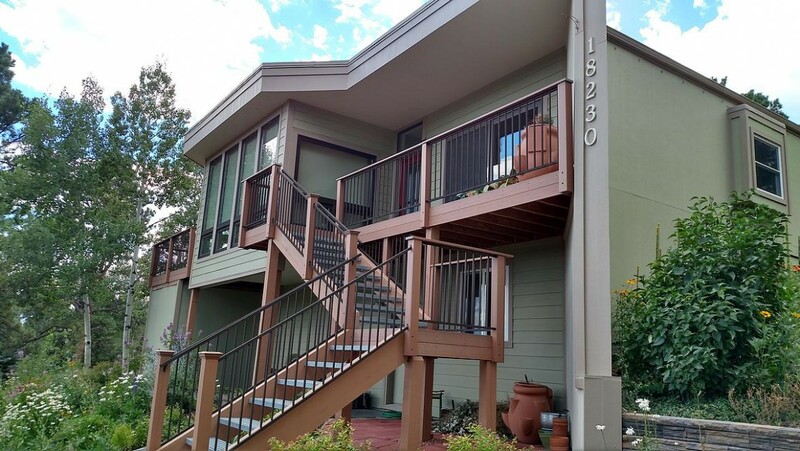 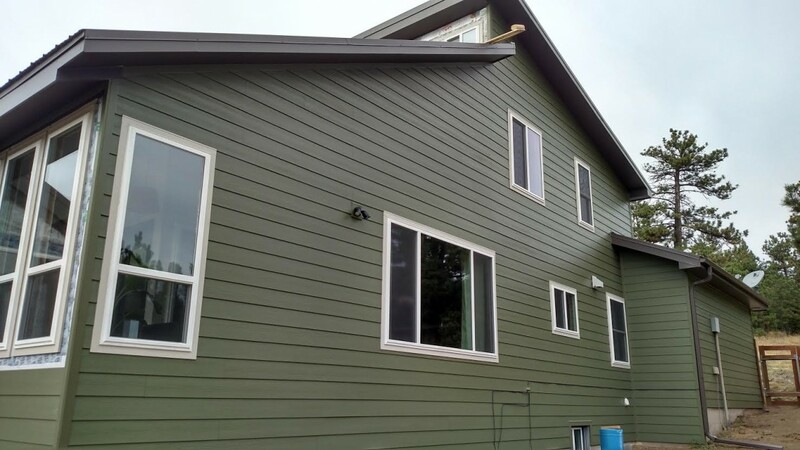 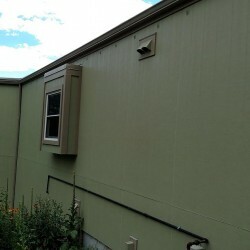 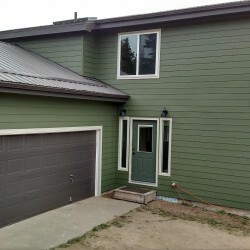 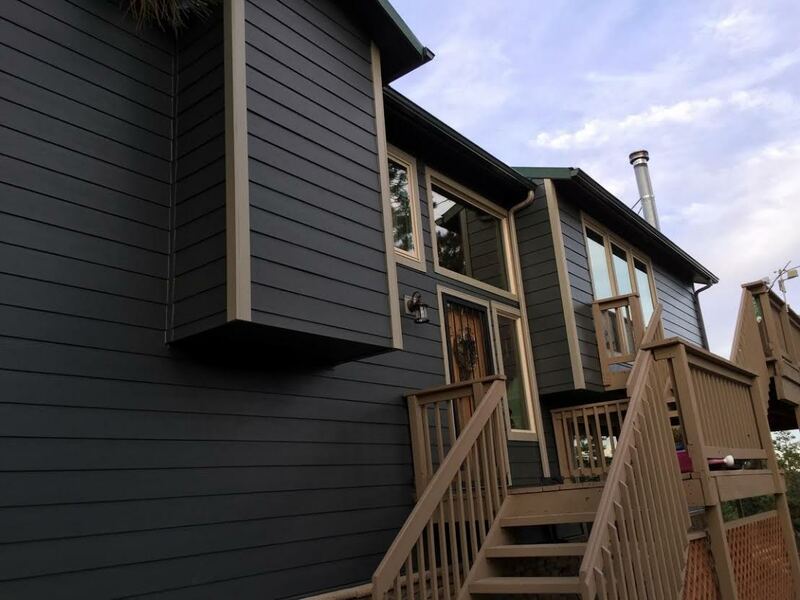 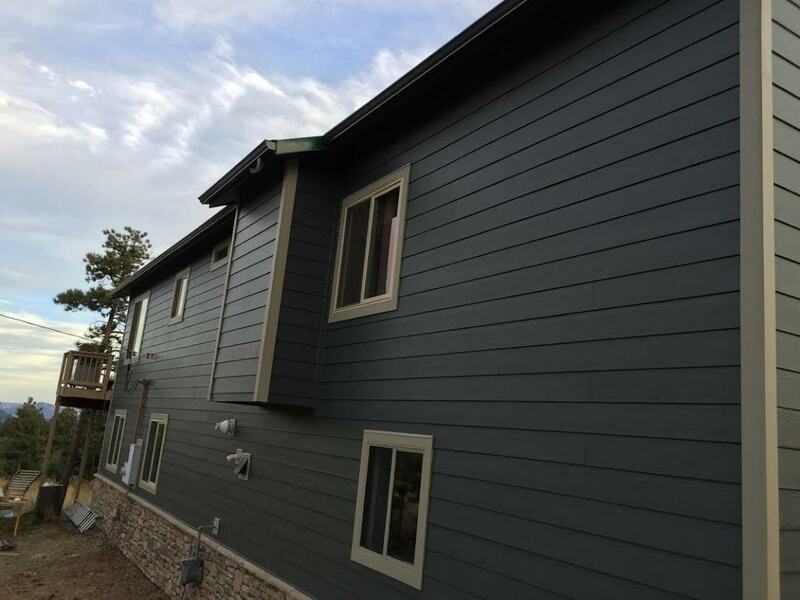 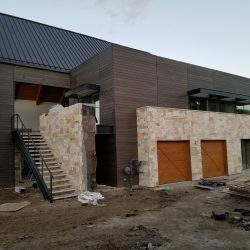 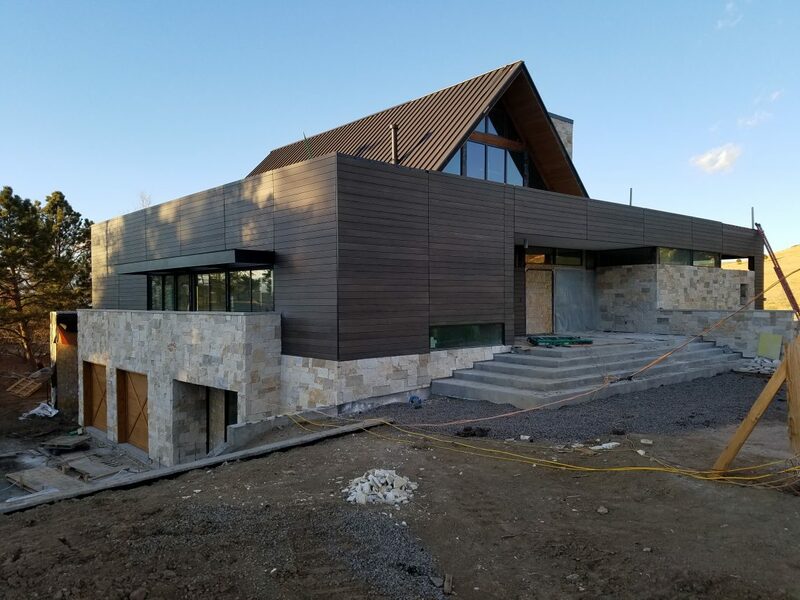 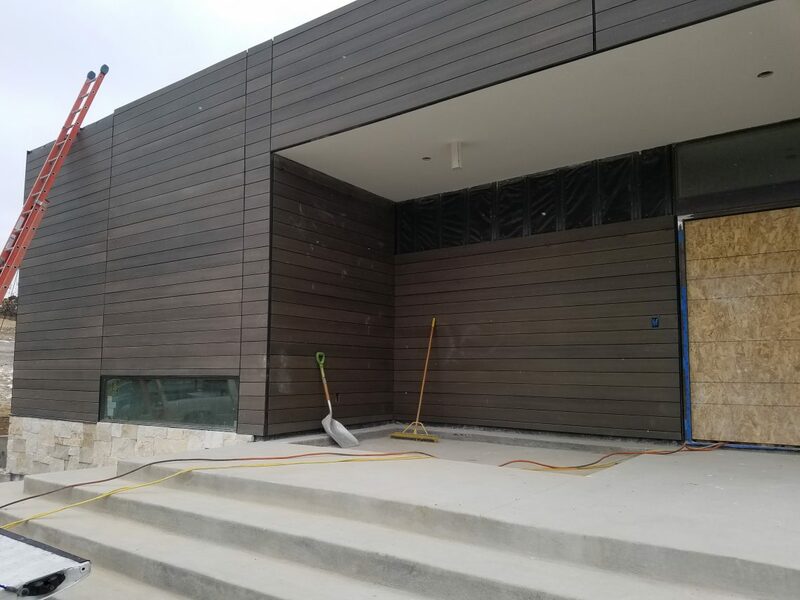 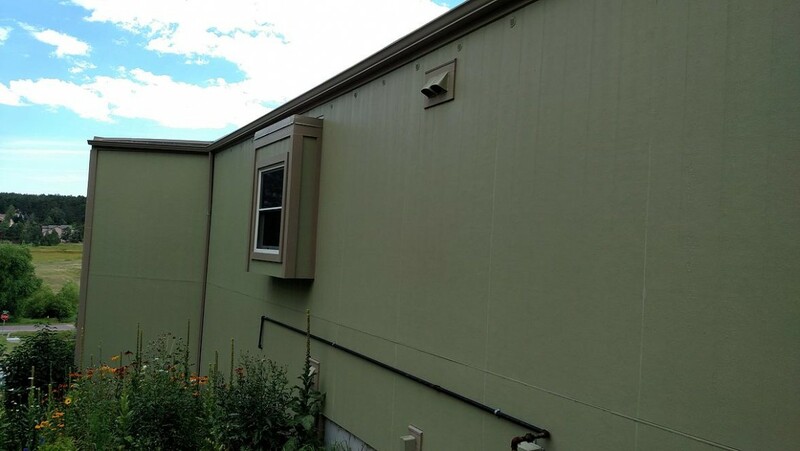 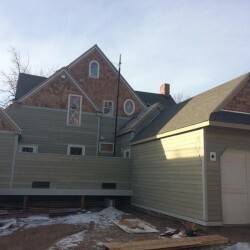 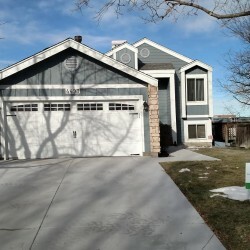 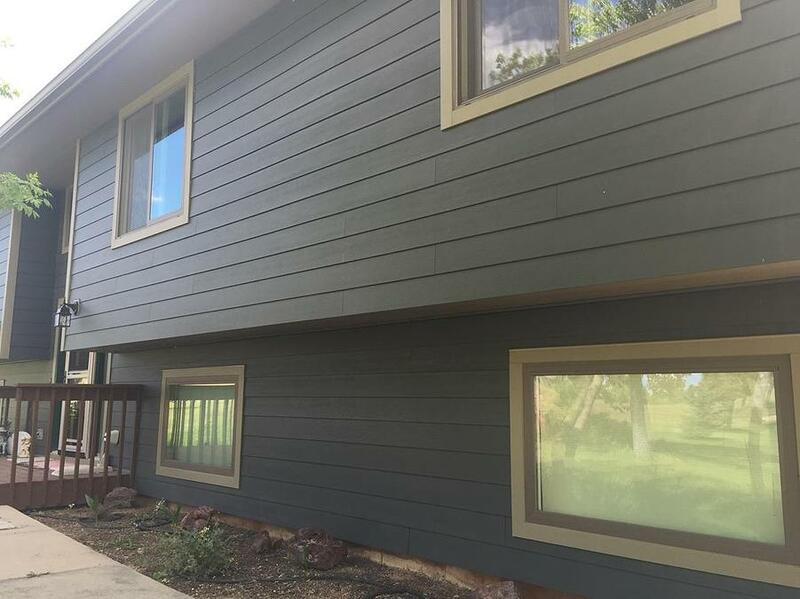 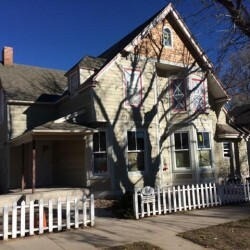 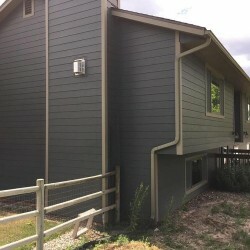 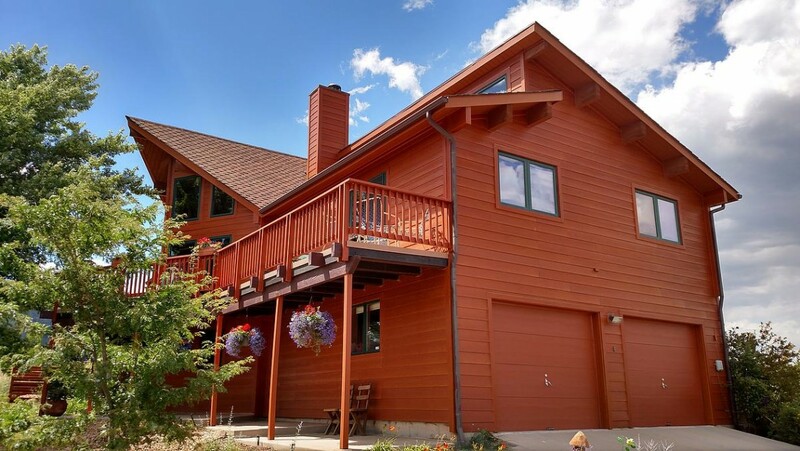 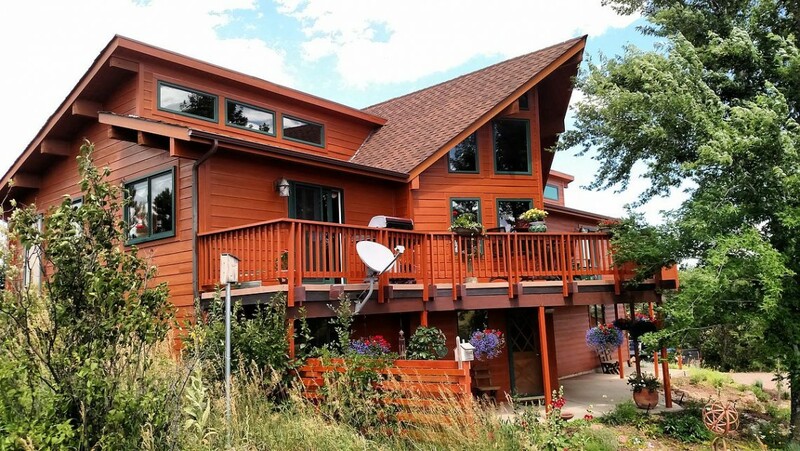 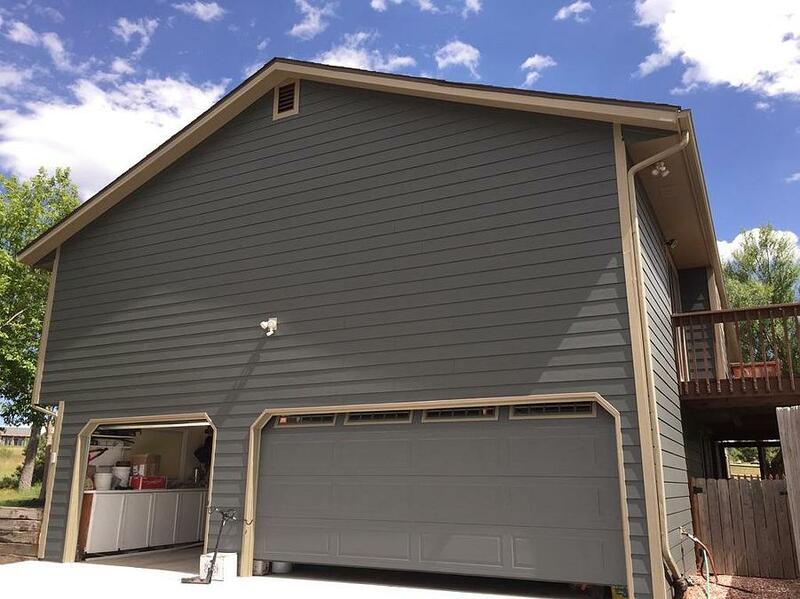 With our focus consistently aimed at providing unmatched customer satisfaction and performance excellence, we are proud to be chosen as a favorite siding contractor for homeowners throughout the Front Range. 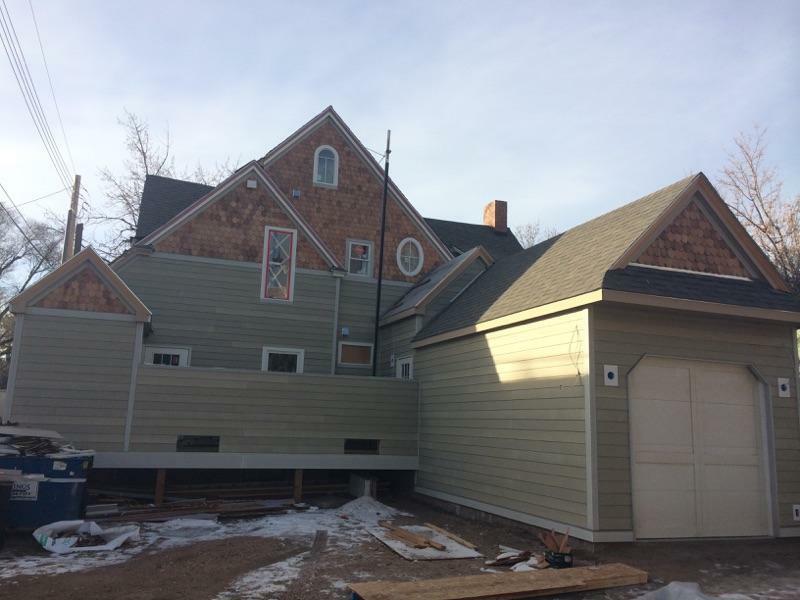 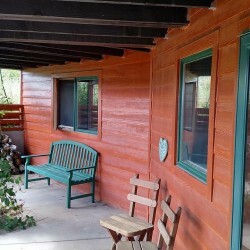 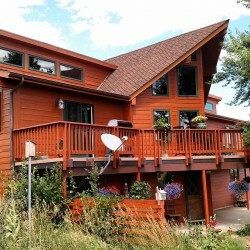 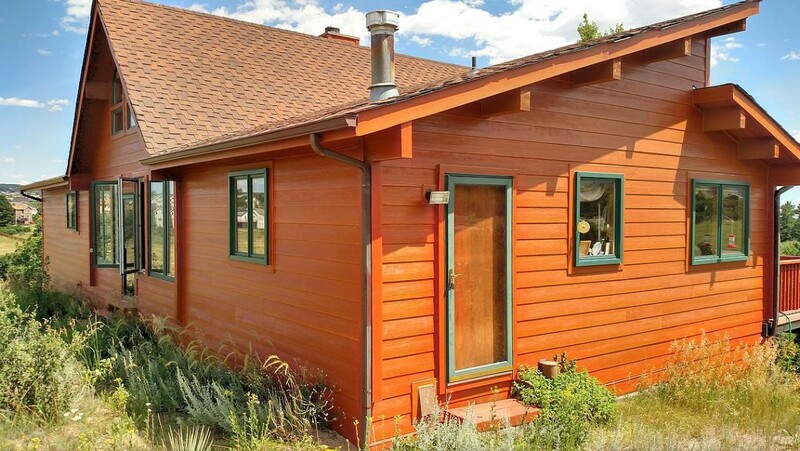 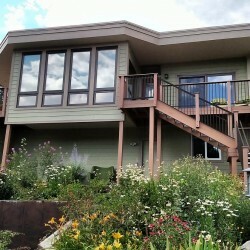 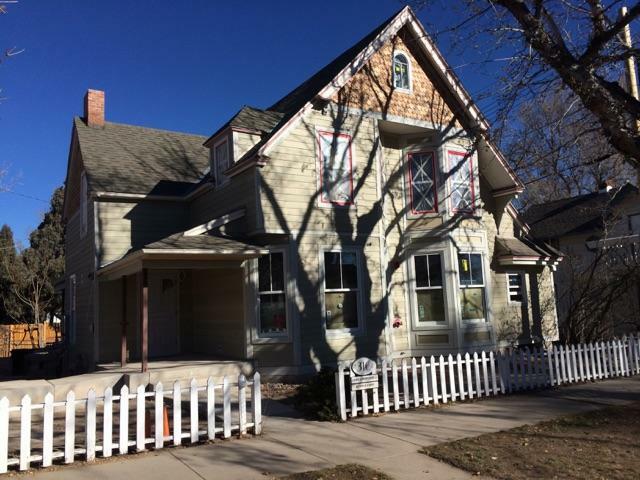 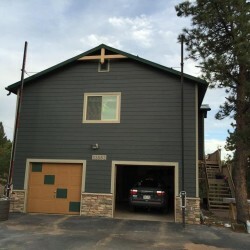 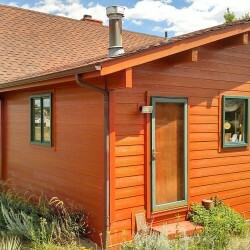 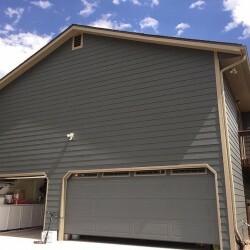 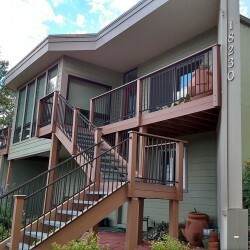 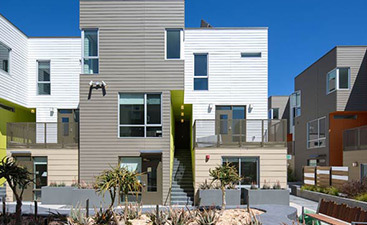 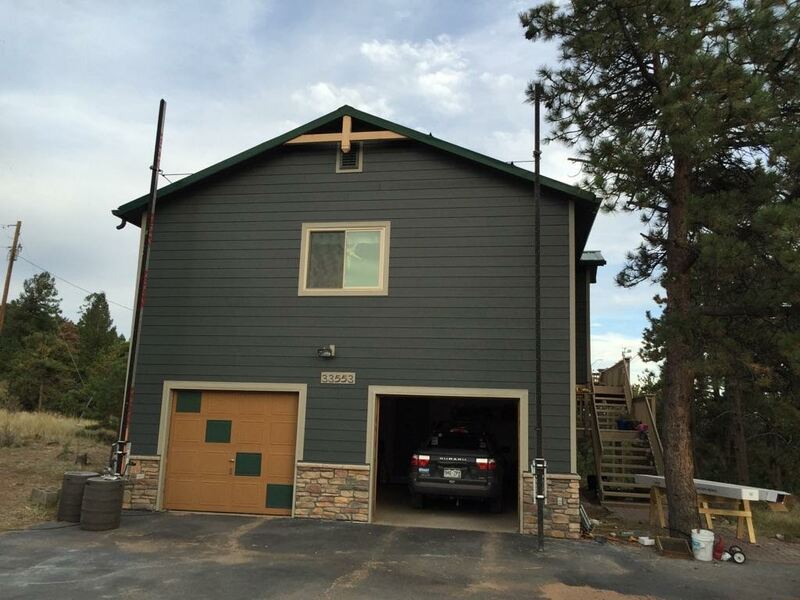 DJK Siding & Construction, Inc. serves 5 major Colorado cities and their surrounding areas. 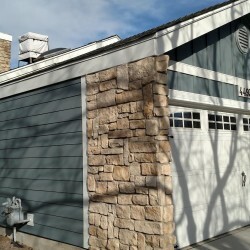 We’ve worked in areas from Denver to Colorado Springs and from Boulder to Centennial or Littleton. 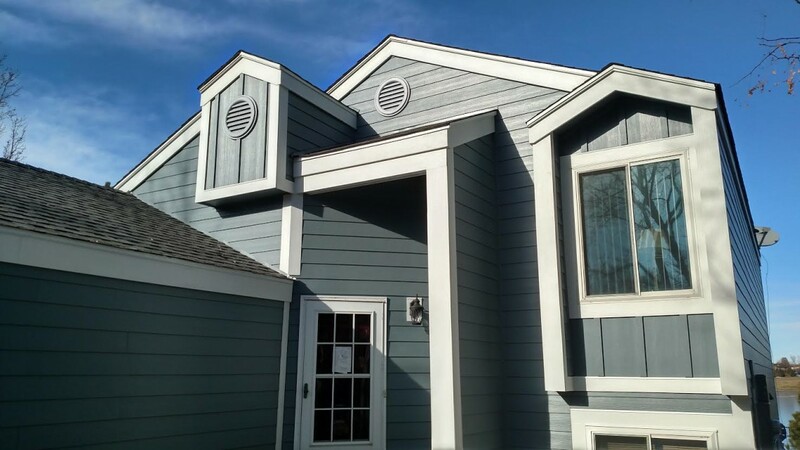 Over the years, our past projects simply reflect the expectations for future performance. 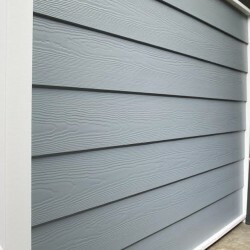 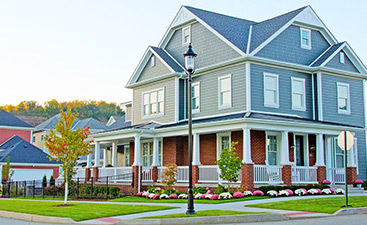 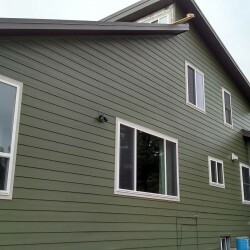 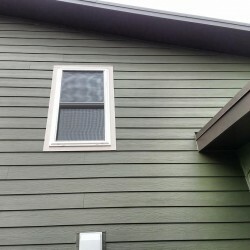 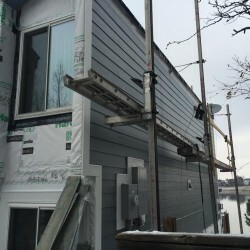 Our unwavering commitment to providing stellar customer service and unparalleled expertise in siding techniques is backed and supported by the use of only the highest-quality materials. 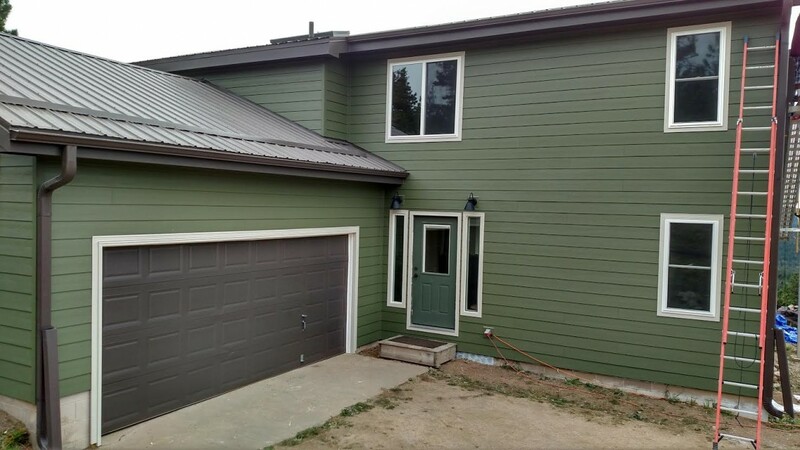 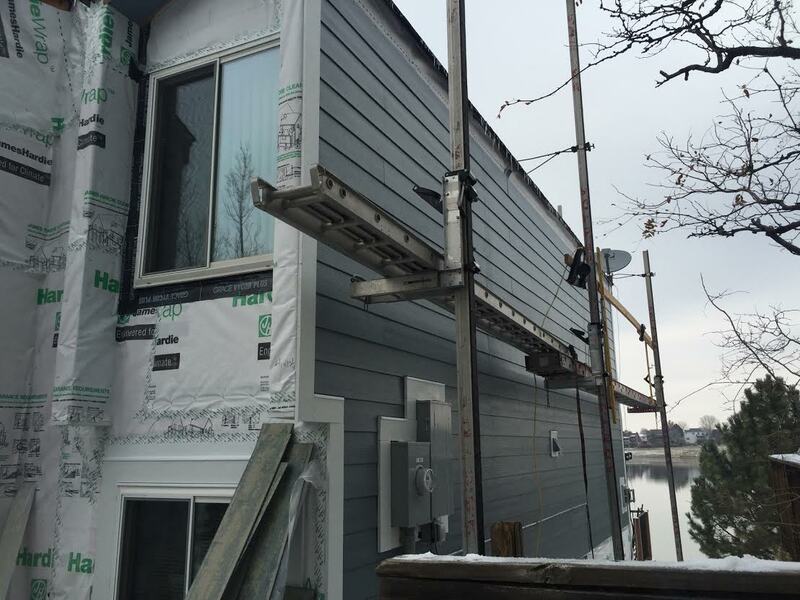 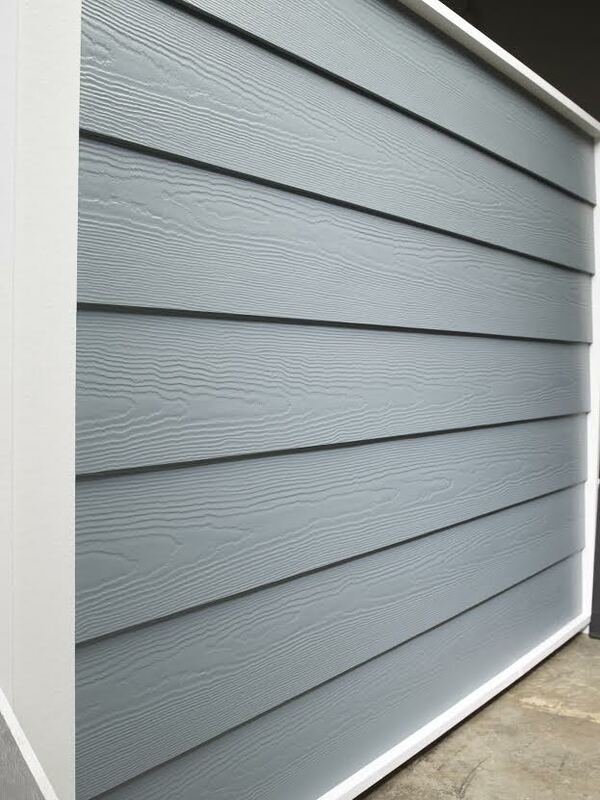 DJK Siding & Construction teams use James Hardie fiber cement siding for long-term protection and beauty. 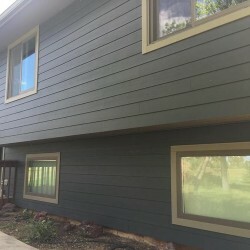 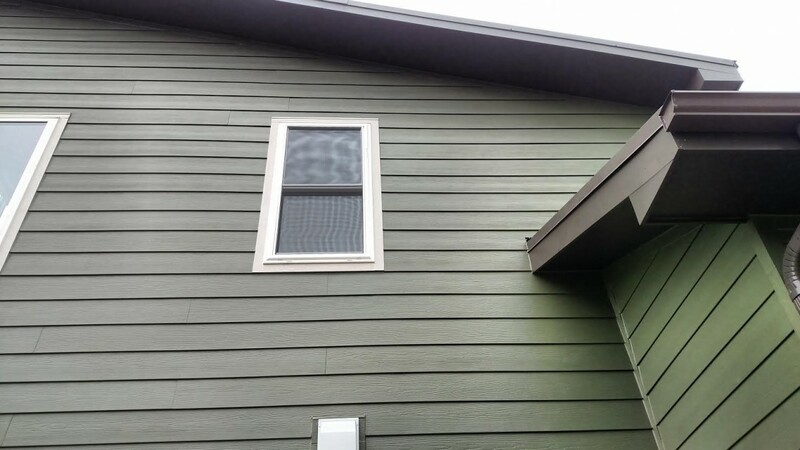 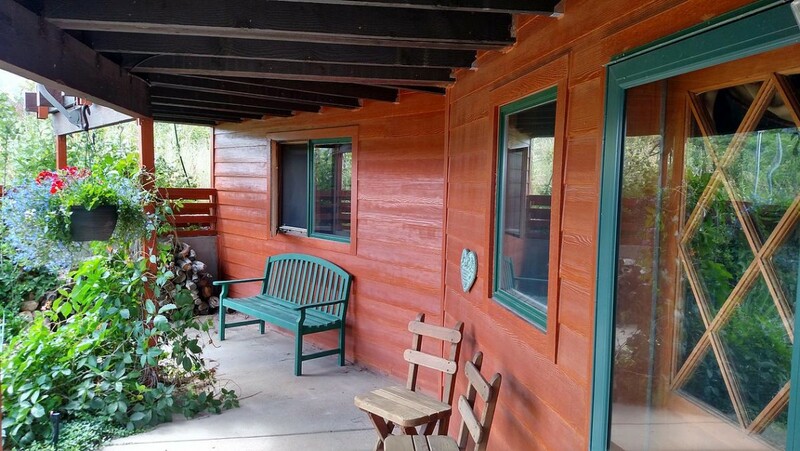 Please browse our variety of residential siding projects to help inspire your creativity in creating the home of your dreams. 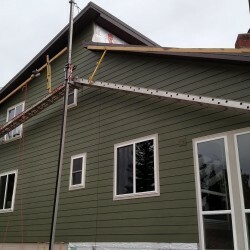 Each project uses the supply that will make the most sense for the home and project itself. 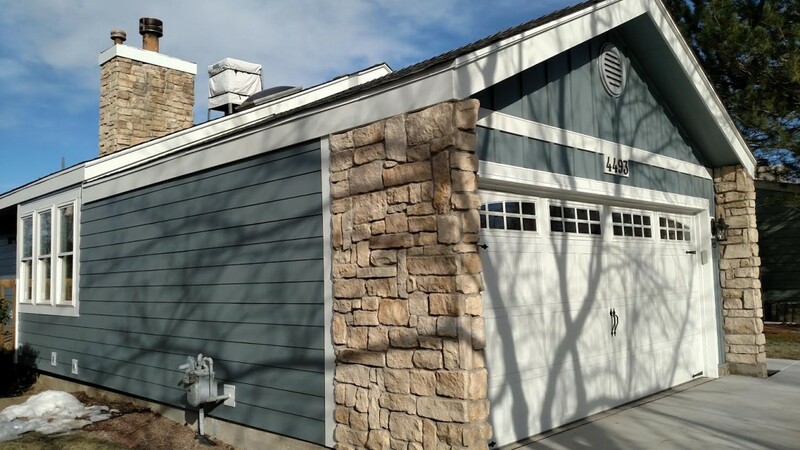 Get a glimpse at what some of our past residential projects have looked like by going through our gallery. 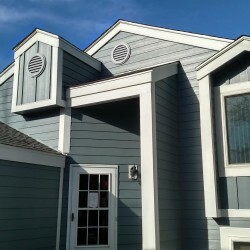 You can get a general idea of what types of projects we have completed and what materials may work best for you. 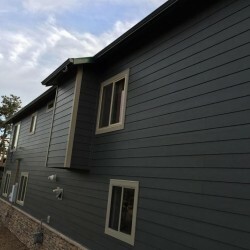 Make sure to reach out to us for more information or to schedule your quote. 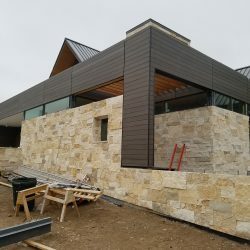 We view our projects through the lens of safety, quality, and communication. 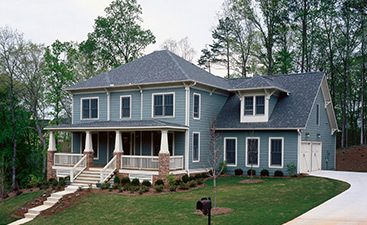 Our refreshing approach to construction gives general contractors, property managers, and owners peace of mind.